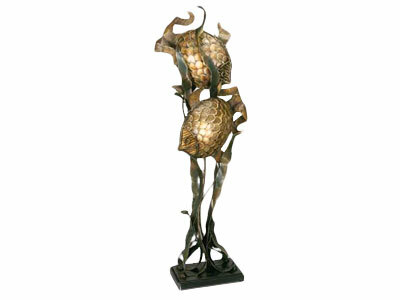 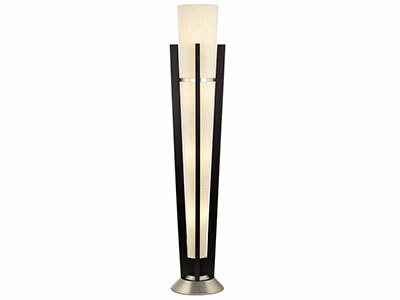 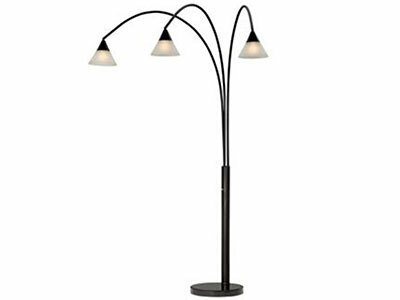 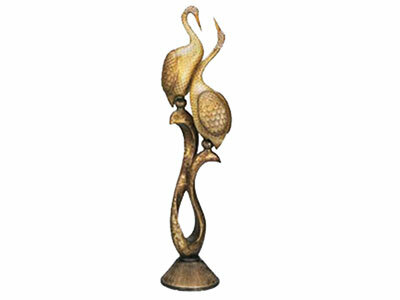 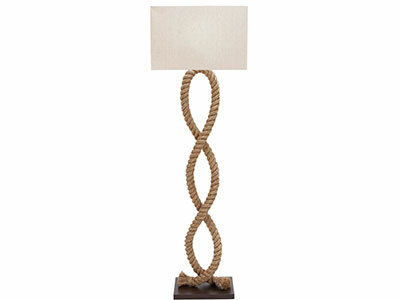 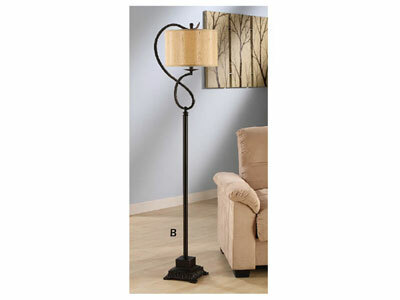 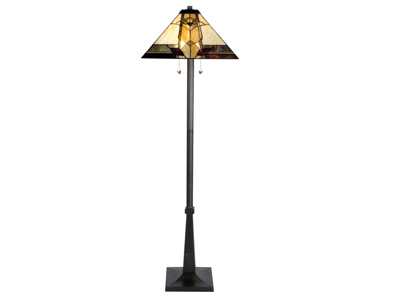 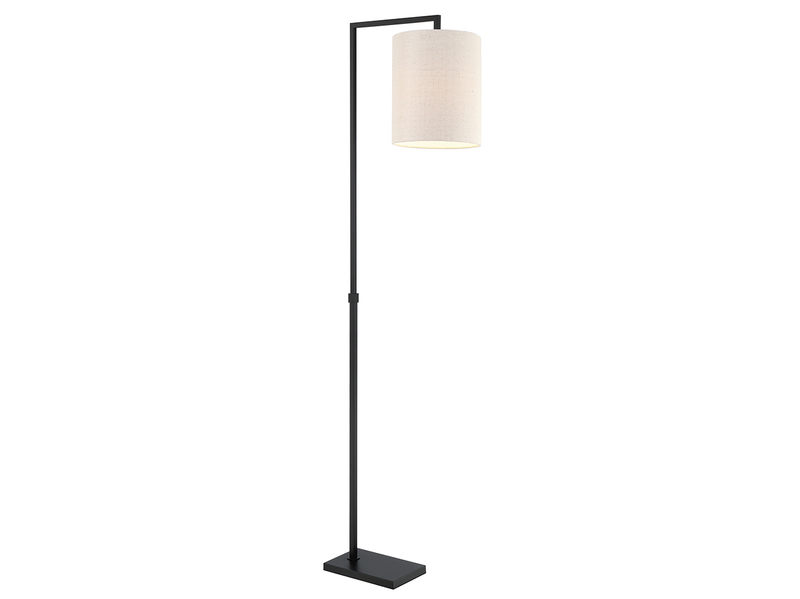 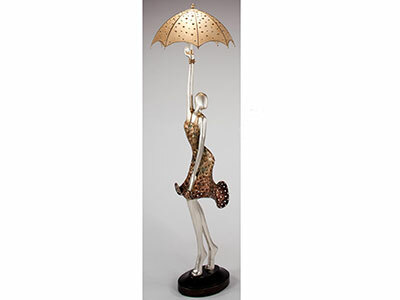 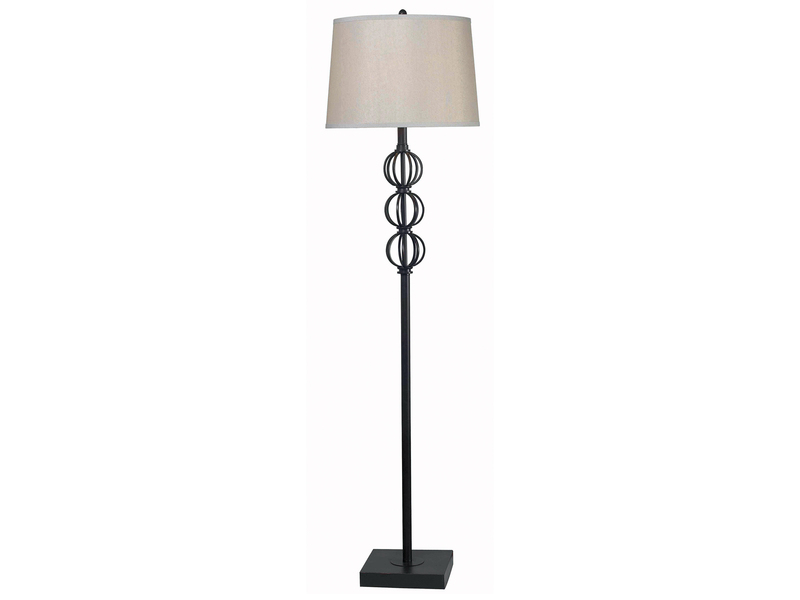 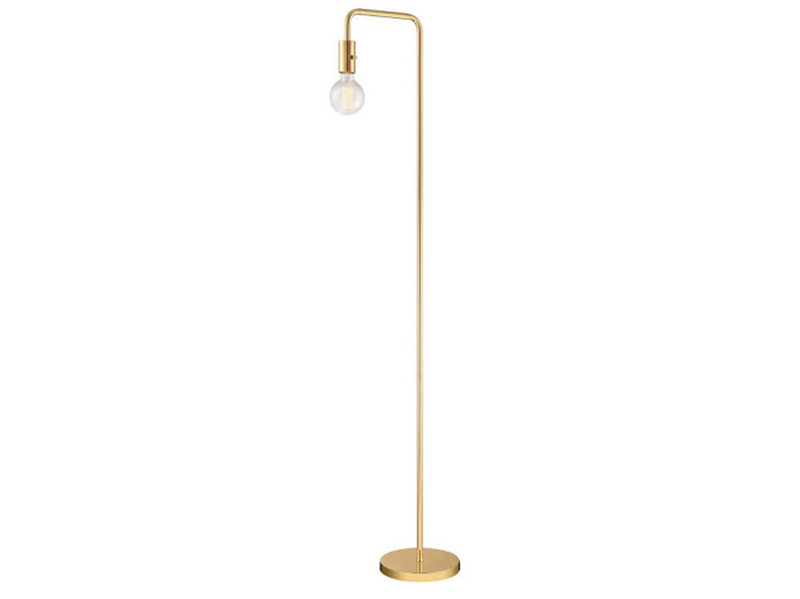 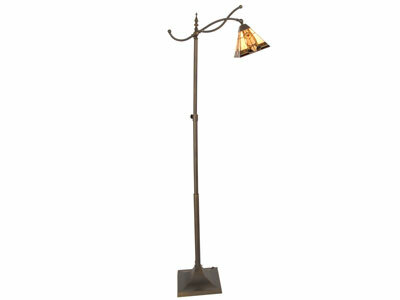 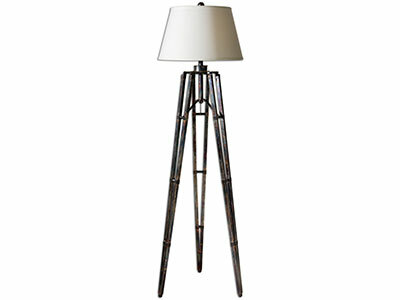 Make a statement with this lamp in your home. 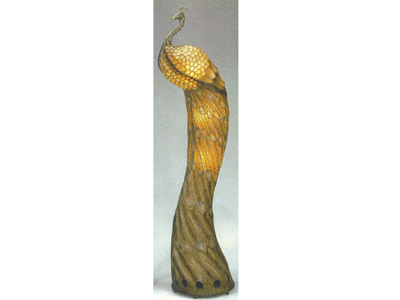 The Twin Fish lamp is made of fiberglass and metal. 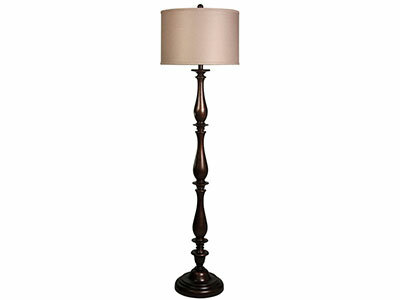 The base color is an ivory, but there are hues of other color in this lamp.